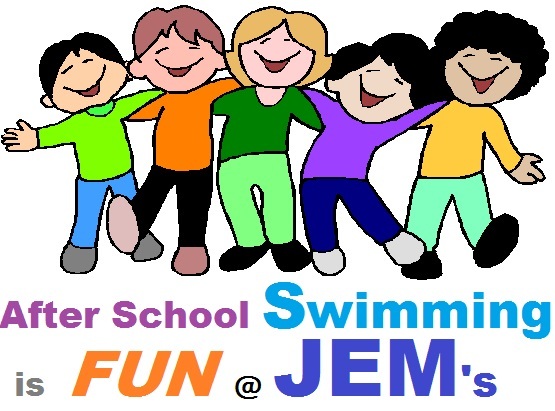 After School Swimming Lessons with JEM could be the perfect time to go swimming. You could pick up the kids, grab a snack, and go straight to swimming class. Our classes run from 3.30pm with Beginners, Beginners Plus and Improvers which are offered at Methodist College Belfast, near Queens University with free easy parking offered within the school. After class, be home in time for the family meal and later some homework. 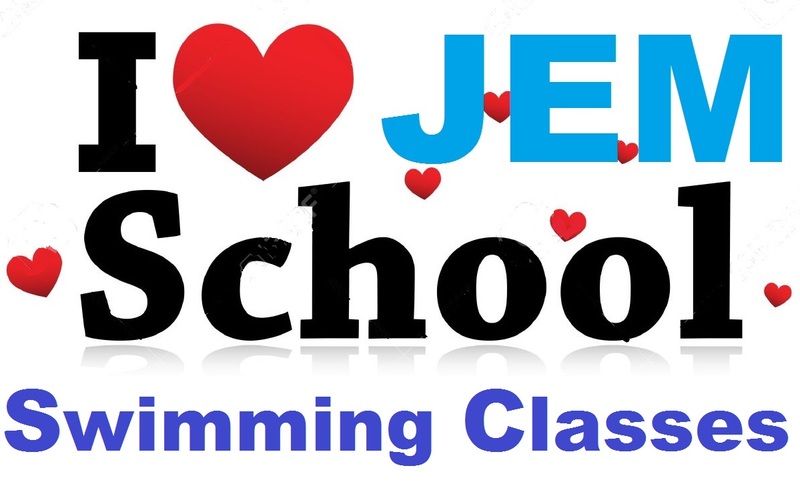 Our classes are designed to teach your children how to swim in a fun and enjoyable way. 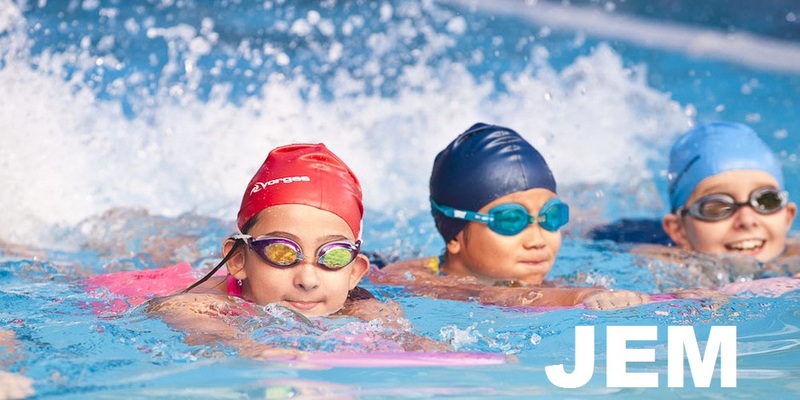 JEM classes are purposely kept small to give the children more instruction opportunities and the teachers are in the water with the kids, providing them with the confidence and security in the pool. 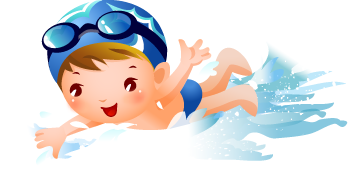 We also provide 1-to-1 and 2-to-1 swimming lessons for kids of all abilities. 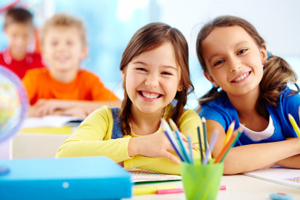 Private lessons offer faster learning oppourtunities and 100% focus and attention being spent with the student. Our classes are 30 minutes long and are very popular with the children and Mum’s or Dad’s collecting the kids from school with time for a snack before joining their class in the pool and then returning home to join the family. 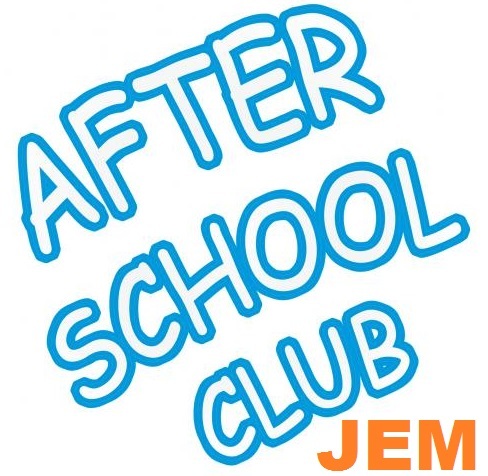 Why not have a look at our After School Classes now to see if we have the perfect fit for you and your children. 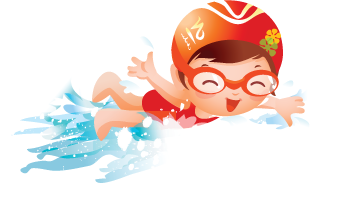 We aim to teach your children to swim, making it a Fun and Enjoyable learning experience.